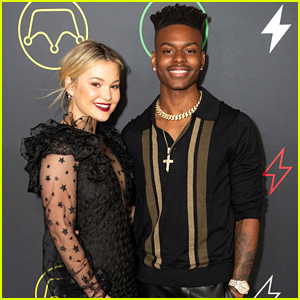 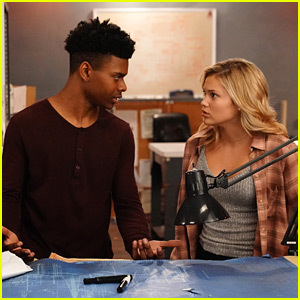 Tandy & Tyrone Have ‘One of the Longest Conversations In History of Television’ Tonight on ‘Cloak & Dagger’ | Cloak & Dagger, Television | Just Jared Jr.
Tandy and Tyrone get to spill their guts to each other on tonight’s all new Marvel’s Cloak & Dagger. 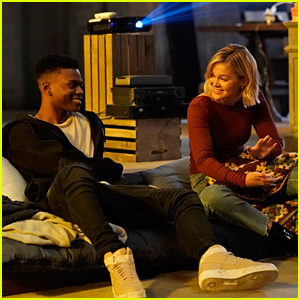 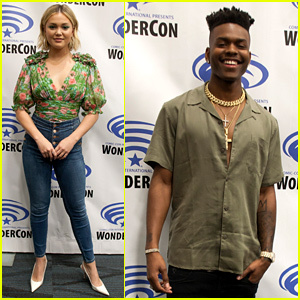 In “Call/Response”, Tandy (Olivia Holt) and Tyrone (Aubrey Joseph) come face-to-face as the two are able to sit down and talk. 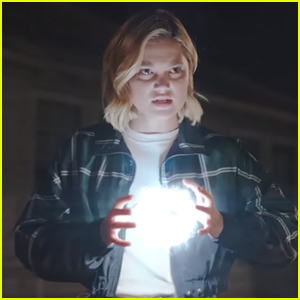 Having not been able to tell anyone else what they have been experiencing, both take the opportunity to finally confide in the one person who may truly understand what they are going through. 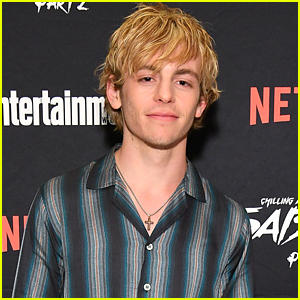 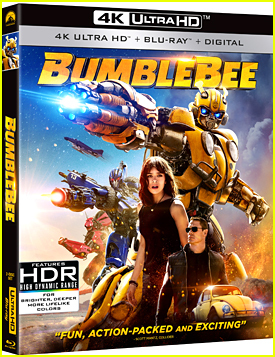 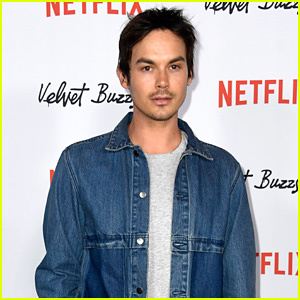 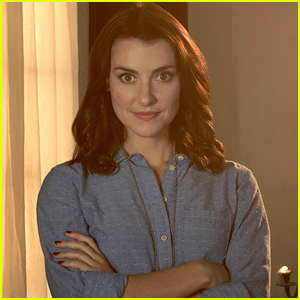 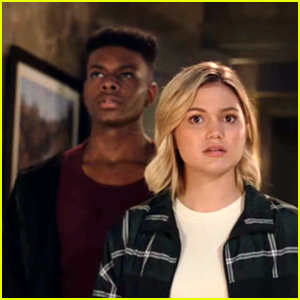 Meanwhile, Otis reveals a secret side of himself and Greg seems to be onto something with Melissa’s case against Roxxon. 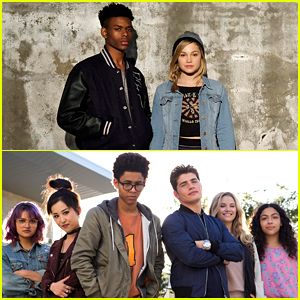 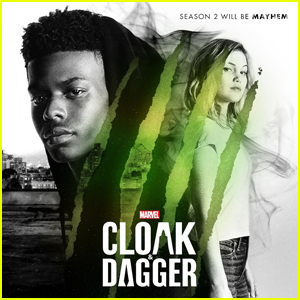 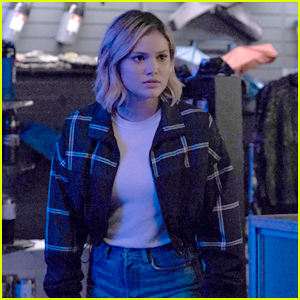 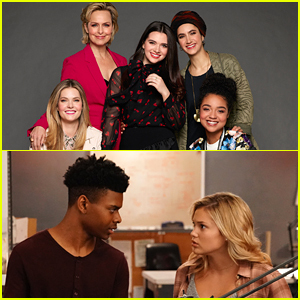 Marvel’s Cloak & Dagger airs TONIGHT, June 21sth @ 8PM ET/PT on Freeform.